From 1512 to 1520 Albrecht Durer began to explore the deep recesses of Classical antiquity, drawing on his time spent in Italy. The Knight, Death and the Devil copper engraving was one of three works he produced that are still widely regarded today as his 'Master Engravings'. Knight, Death and the Devil was among the first of these master works ((meisterstiche), and together with St. Jerome in His Study and Melencolia I, it was based on Durer's love and appreciation of humanist writer Cornelius Agrippa who defined mood disorder into three categories: morality, theologically and intellectually. 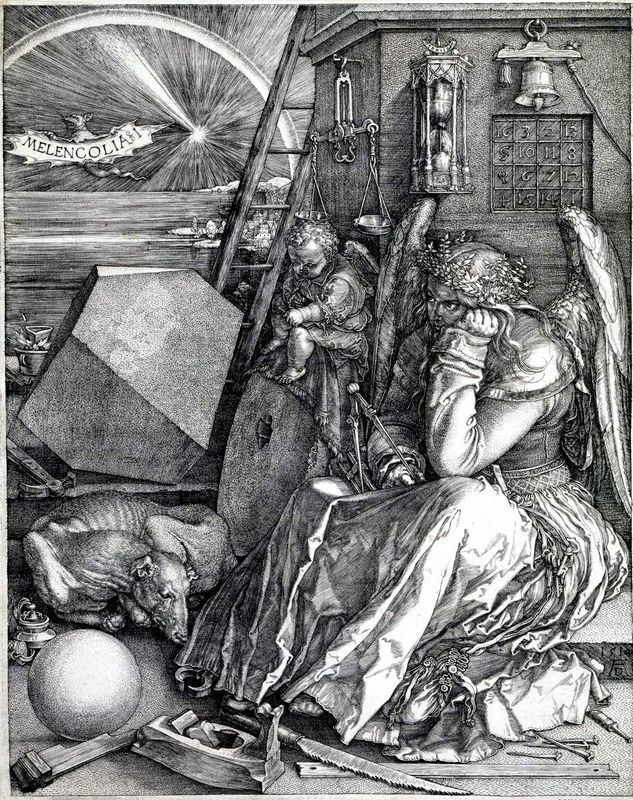 Durer's engraving reflect that respectively. Death is portrayed as holding an hourglass and with the mythical crown of serpents but as he touches the armor of the Knight the latter is undeterred by Death's presence. Whilst his time has almost past the Knight remains unshaken and his dog runs through to protect his master from the Devil. 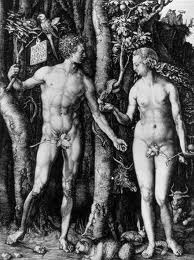 Created in his workshop when he had returned from his second trip to Italy in 1507, these masterworks were preceded by some of his best-known paintings, including Adam and Eve and Assumption of the Virgin. Durer had indulged himself in the work of Leonardo da Vinci and this is where the proportions for the horse come into play. Knight, Death and the Devil is likely to have been inspired by the Bible and biblical preaching as the engraving is of a Christian knight riding through a forest flanked by both the devil and death. Created in a Gothic style, the landscape is Nordic and bleak and this is believed to be partly due to Durer's familiarity with Desiderius Erasmus's 'Enchiridion militis Christiani' which translates as the 'Handbook of a Christian soldier'. 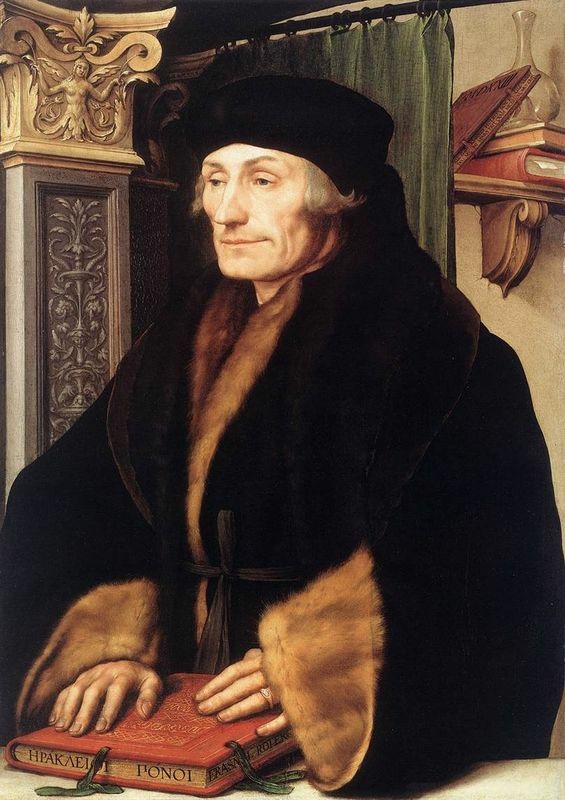 Erasmus was a theologian and humanist from the Netherlands and was in his early 40s when this engraving was created. Philosophical by nature he had published the book some 10 years earlier and it was one of the key things that the Dutchman is remembered for. The plot of the story is an appeal to Christians to act and remember their faith during life. Albrecht Durer's evident interest in the works of humanist Cornelius Agrippa was a key inspiration in all three of his copper engravings and this was the piece that reflected the morality of life. To produce Knight, Death and the Devil Durer would have used a burin, which is a very sharp tool, held in his palm to push through the copper plate. Twisting away the copper you can see how the lines that are engraved show idiosyncrasies that allows them to be distinguished between drypoint and etched lines. Using the burin is good for introducing stabs of triangular characteristics to the work and this is particularly evident in the helmet of the Knight. One of the most skilled artists of the Renaissance, Durer had a sophisticated touch and looking at the horse's neck shape it is clear how he used engraved lines in a similar way to topological maps when describing forms. The artist's horse is a feature of the work that shows a link to da Vinci and is a reflection on both the period and Durer's huge interest in anatomy and natural sciences. The body is masterfully rendered by geometric shapes to create a powerful image of the animal. The surfaces and textures in this engraving are both astounding and finished to perfection. There is a clear distinction between the Knight's armor, his leather boot, the fur of the dog and the horse - showcasing Durer's brilliance in this medium. Using a Gothic style the whole engraving takes many forms that effortlessly blend to one another. The horse was created using multiple interlocking curves and also the chin of the Knight is woven in line with his helmet. Knight, Death and the Devil is signed and dated by Albrecht Durer and at the bottom left of the work was the inscription 'S. 1513'. A huge artist at this time, Durer's maturity and impeccable work was clear for all to see and his reputation soared across Europe. Knight Death and the Devil was part of the trio that he created in order to earn more money and copies were sent to many illustrators, artists and engravers, and this shows the positive reception he received. Knight Death and the Devil is a clever work of allegorical composition and art historian Raymond Stites states that Durer had a "tangible idea in a world of changing forms. " 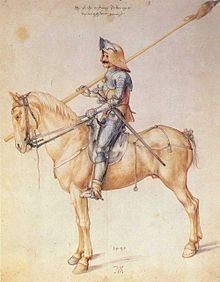 By this he was referring to the contrast of the Knight and his horse. Interpretations of this work have been wide and varied but 19th century Austrian art historian Moritz Thausing believes the design illustrates the 'four temperaments'. Thausing argues that Knight, Death and the Devil represents sanguinity, which is an extroverted personality. Most art critics agree that this engraving is a celebration of the Christian faith and also the show of the upsurge in Humanism at this time across northern Europe which was kick-started by Durer following his trips to the Renaissance capital of Italy. 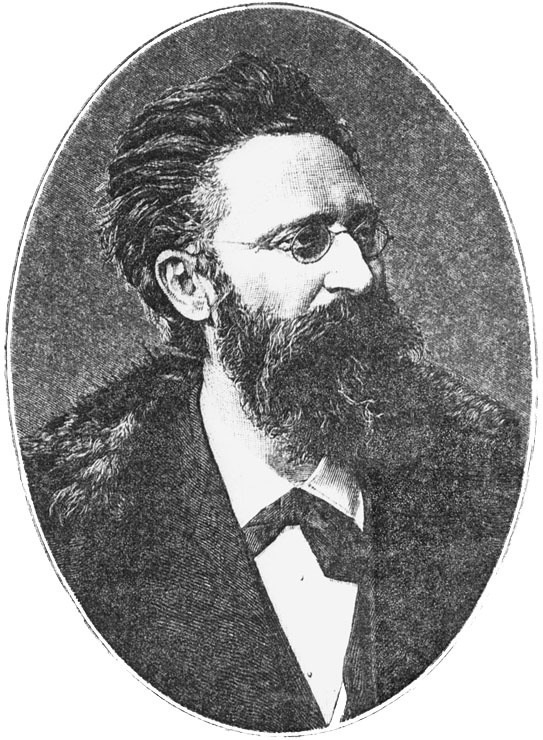 Sten Karling, a mid-to-late 1900s writer and analyst has a somewhat different view. He claims that instead of the Knight showing glory it did, in fact, depict a 'robber baron'. By this Karling was saying that due to a significant lack of religious and Christian symbols, Knight, Death and the Devil could not possibly be based on the Bible. Similarly, the fox has its tail wrapped around the lance of the Knight and in Greek legend this is a symbol of five things; Greed, Cunning, Treachery, Lust or Whoring. 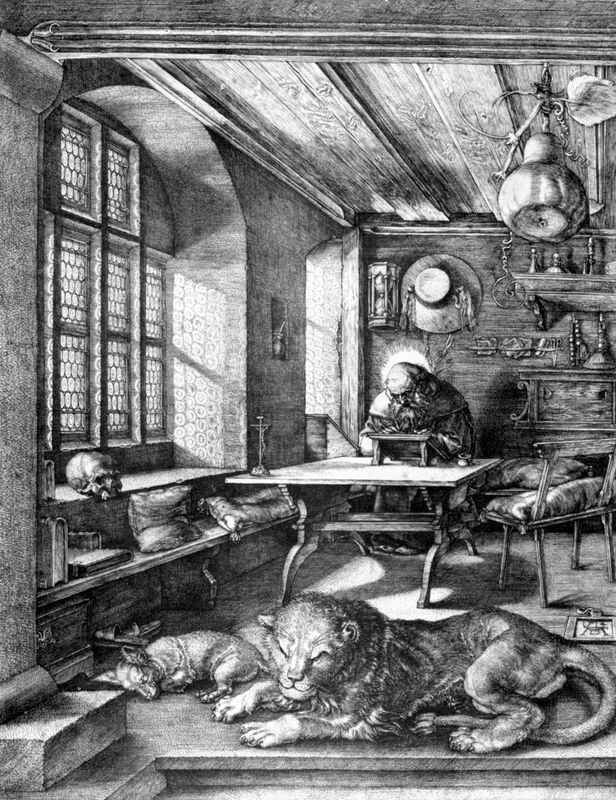 This was the second of Durer's trio of master prints and shows the icon of St. Jerome from the book the Golden Legend and reflects the contemplative and theological life that he led. The last of the woodcuts, this piece is meant to represent the intellectual yet confused mind of an artist. An allegorical composition it is more famous than Knight, Death and the Devil and probably the most talked about piece by the artist. This image that bears resemblance to all three of the woodcuts through the tone and mood that it conveys. The original Knight, Death and the Devil no longer survives but there are copies in many major museums and galleries including the Museum of Modern Art, New York and the British Museum, London. In 1513 Albrecht Durer was 42 years old and working in his workshop in Nuremberg. He was a mature artist with an indisputed reputation across Europe. He produced Knight, Death and the Devil having recently returned from his second trip to Italy. 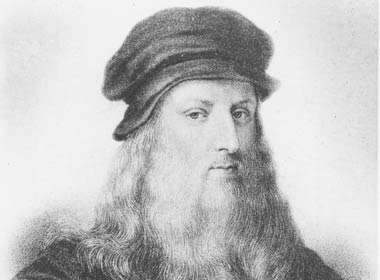 Inspired by Giovanni Bellini, Leonardo da Vinci and Raphael Durer began to make copper engravings, claiming that painting just didn't bring in enough money. Knight, Death and the Devil was created in the first quarter of the 16th century as the Renaissance was in full flow across Europe. New techniques including proportion and linear perspective had been developed. Taking ideas for his engravings from the works of Plato as well as various personality traits and other sources, Knight, Death and the Devil was the first copper engraving Durer created and it was copied and published across Europe making huge waves in the art world. To read more about Albrecht Durer please choose from the following recommended sources.